The just-announced Sony RX 100 V-A (Five-A) gets the tech upgrades from the RX 100 VI; including, the improved BIONZ X processor and buffer. It doesn’t have the monster zoom though, instead it’s still manufactured with the Zeiss Vario-Sonnar T* 24-70mm equivalent f/1.8-2.8 lens. That lens first shipped with the Sony RX100 Mark III. The upgrades mean a faster AP and image pipeline. Photographers should see improvement in the images with increased sharpness and less noise at high ISOs. The Five-A’s Eye-AF, continuous shooting, and EVF lag have also been improved. 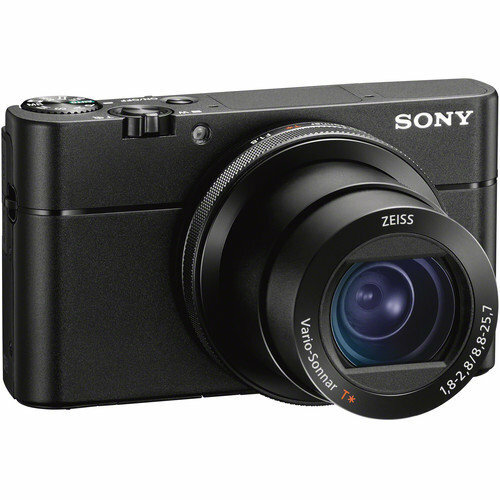 The Sony RX100 VA costs $998, that’s 200 less if you don’t need the super-zoom of the VI. The VA’s firmware drops the PlayMemories Camera Apps, My Photo Style, and Eye-Fi support from the menus while adding Zone area AF, AF area registration, priority set in auto white balance, and more customization offers. 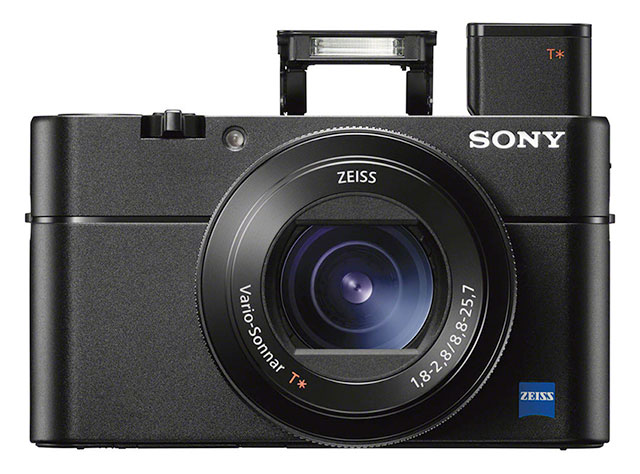 The Sony Cyber-shot DSC-RX100 VA ships this August. The RX100 VI ($1198 on Amazon) is shipping now.